It’s true that everyone gets ill from time to time. With the weather being so cold and miserable, it’s typical for this time of year. But if your child seems to be a frequent sufferer of sniffles, then something needs addressing. In general, colds should last about a week or two. However, they are becoming increasingly accountable for more school absences and missed workdays than any other illness, and arguably the number one reason why people visit their GPs. It’s a general misconception that colds are caused by bacteria. In fact, viruses largely trigger them, which means an antibiotic will be ineffective. And, contrary to popular belief, the most common way colds are spread are not from going swimming or running around barefoot in the rain but rather from hand-to-hand contact. 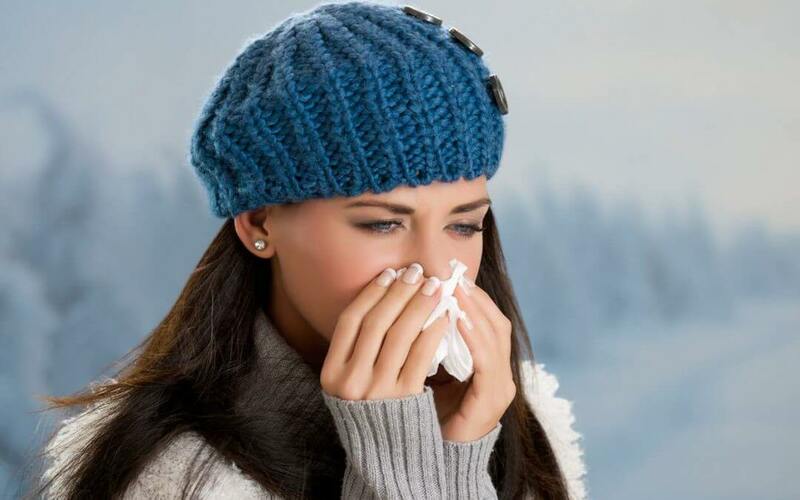 Cold viruses can live for hours on pens, computer keyboards or coffee mugs, so it’s easy to come into contact with these viruses, especially if others are blowing their noses and then – eughh! – holding your hand. However, just because you are exposed to a cold virus does not have to mean that you’ll catch the cold. If your immune system is operating at its peak, it should actually be fairly easy for you to fend off the virus without always getting ill. On the other hand, if your immune system is compromised, viruses can easily infiltrate your body. Reduce sugar – you’ve heard it from me many times, but it’s true and sugar is particularly damaging to your immune system as it reduces the effectiveness of white blood cells (the ones that kill infection). Eat real wholefoods – tweak their diet with immune boosting nutrients, such as A, C, D, E, zinc and selenium. 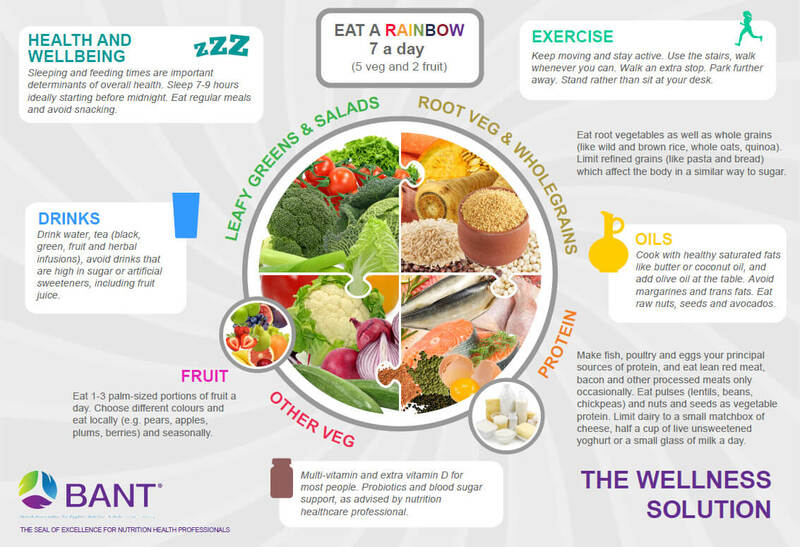 These are seldom found in processed foods, so have a go at making sure they are getting at least 5 portions of rainbow-coloured vegetables a day. Make them nutrient dense soups and smoothies; chose quality proteins like free range eggs and organic meat; plus add in good fats found in avocado, olives and even butter as the body’s cells need these to communicate with each other, which in turn helps the immune response work well. Increase filtered water – water is essential for optimal health and will help with nose stuffiness, remaining hydrated and loosening other secretions. Let them rest – when the body is fighting an infection it can become very weak. Keep them relaxed and the body will do the rest. The immune system is strongest when you’re not sleep deprived. Investigate Vitamin D levels – always try getting your children outdoors when the sun is shining as research has confirmed that catching recurrent colds/flu may actually be a symptom of an underlying vitamin D deficiency. Give them a probiotic – research shows that 80% of the immune system lives in the gut so ingesting probiotics, either through probiotic-rich foods or a quality supplement, will help support their immunity. 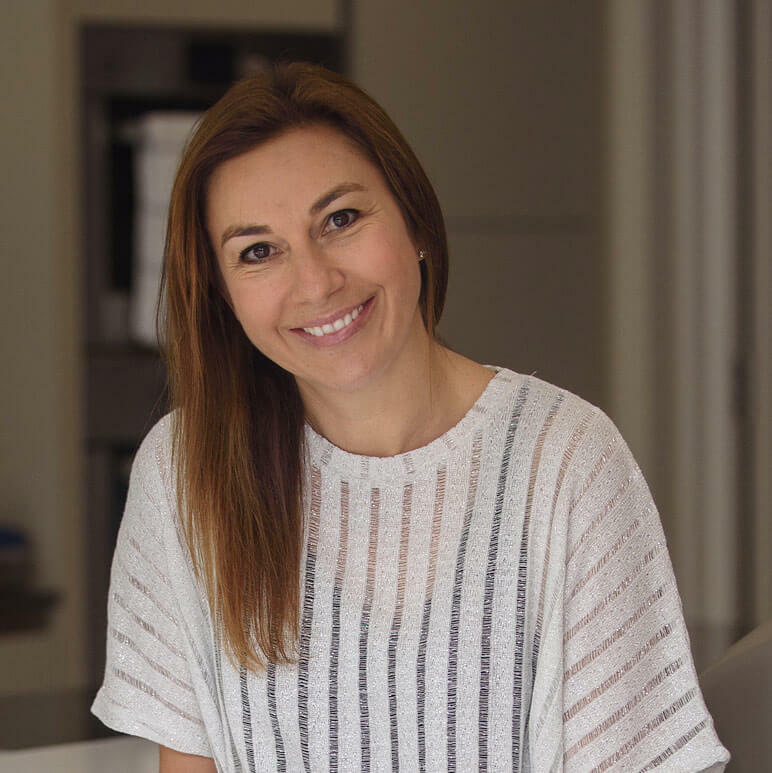 If you need more help and advice with strengthening your child’s immune system, please get in touch by either emailing me at nutrition@sarahchesler.com or give me a call on 07860472261 to make an appointment.